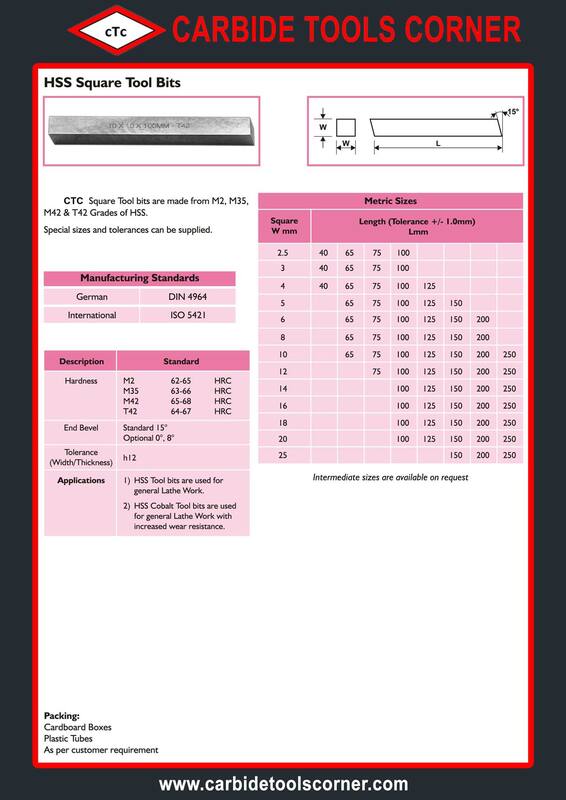 HSS Square Tool Bits is Manufactured and Supplied by us to fulfill the requirements of the clients. 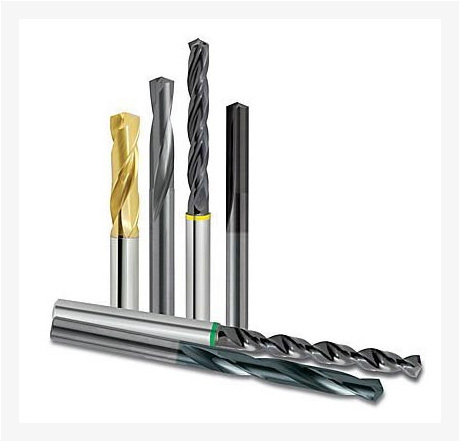 High performance, durability and easy operation are synonymous to our range of HSS Square Tool Bits and widely preferred by the buyers. 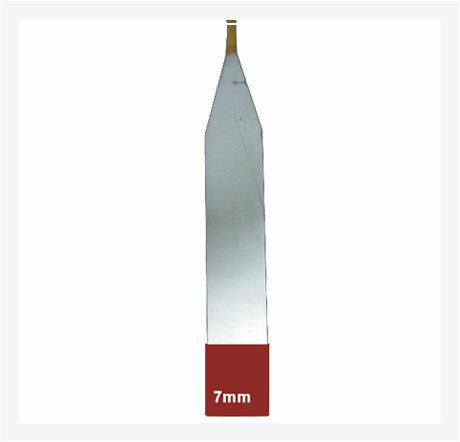 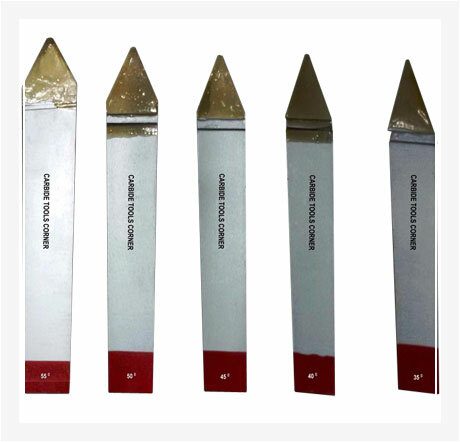 We are a prominent Manufacturer and Exporter of HSS Square Tool Bits. 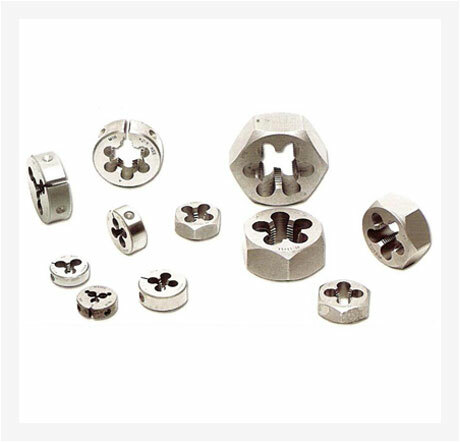 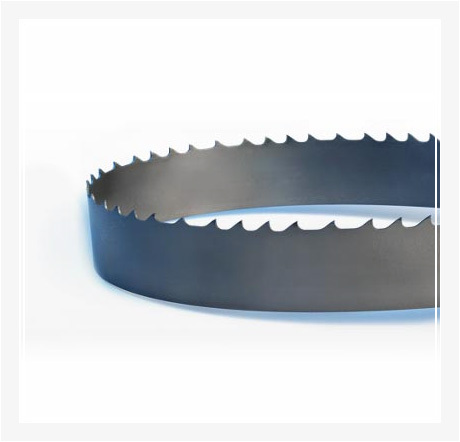 Specifications M2, M35, M42 & T42 Grades of HSSCustomized sizes and tolerances can be provided Used In Railways Paper Mills FoundrySugar IndustryHeavy Engineering & Fabrication IndustryRolling MillsExport HousesDie & Moulds Industry CNC Workshops.